We offer the solution to cracked concrete surfaces! 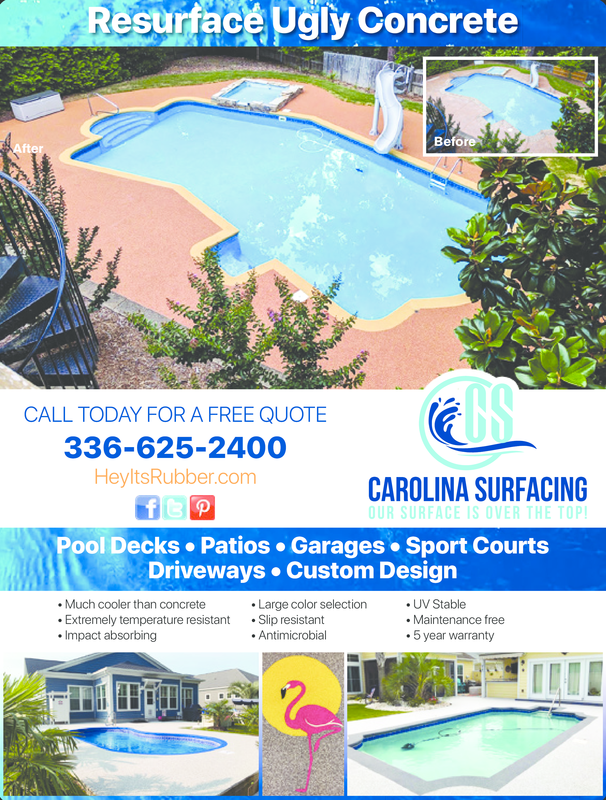 Patios, pool surrounds, driveways, garages, sport courts, outdoor stairs and deck surfaces and more! Rubaroc offers a virtually indestructible non-slip surface. Many colors! We also do countertop resurfacing! We are an authorized Avantstone resurfacing company.